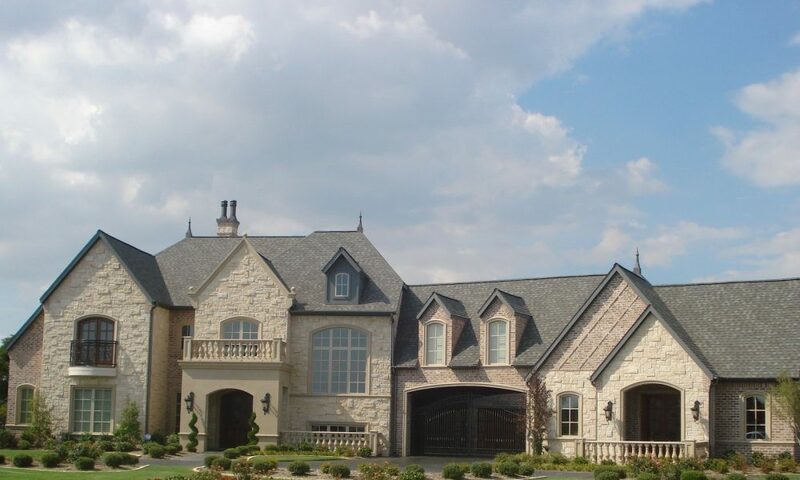 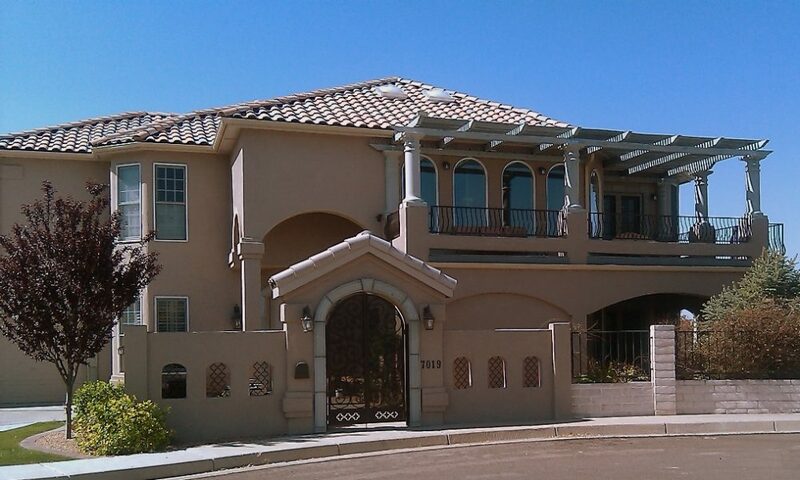 The Mesa Precast team has a track record for developing stone panel designs for residential home elevations. 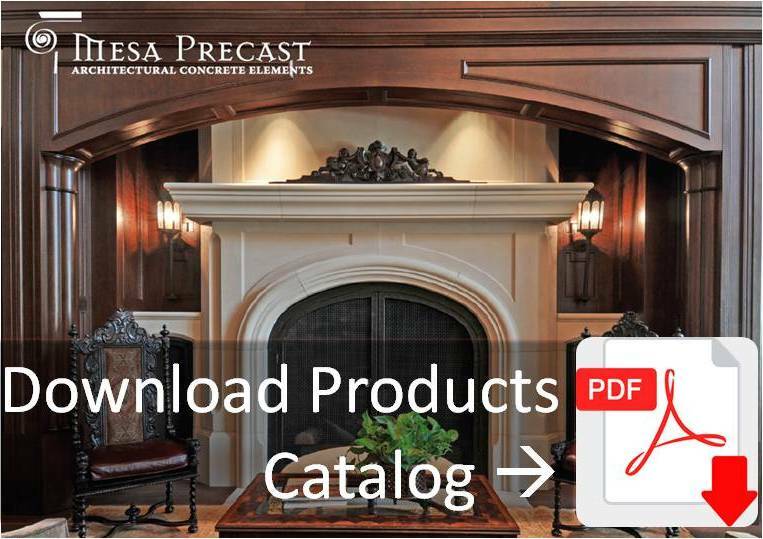 Mesa Precast experts provide assistance in selecting & combining different products. 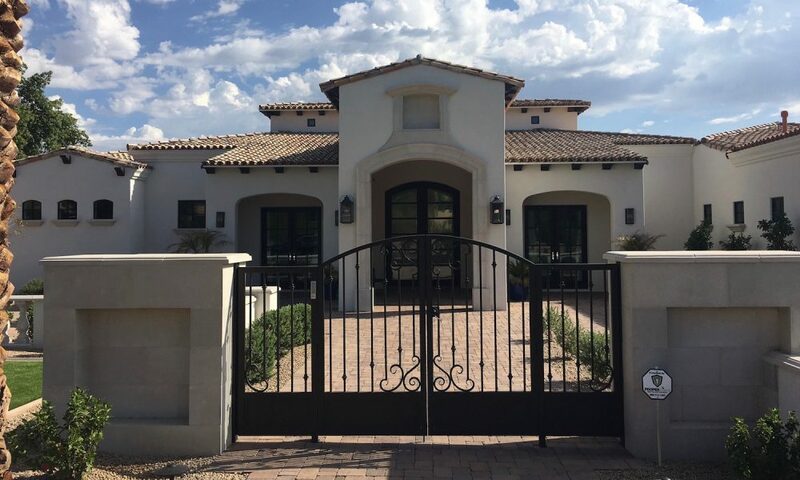 Mesa Precast has dedicated support team that can provide onsite consultation as well. 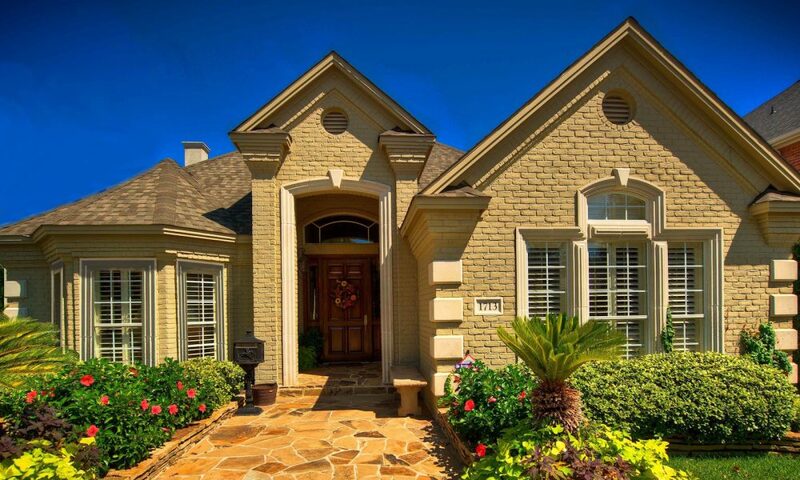 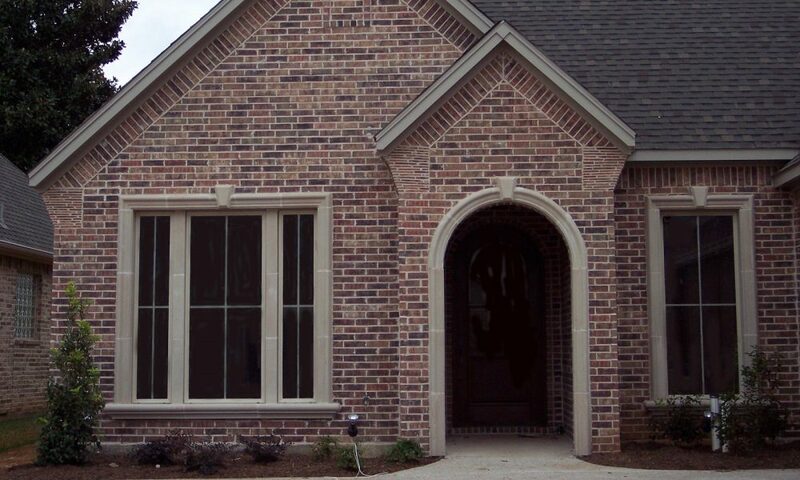 Customers have unparalleled flexibility to customize the design with stone cladding and veneer, matching window/door surrounds, wall coping, pier caps, balusters, etc. 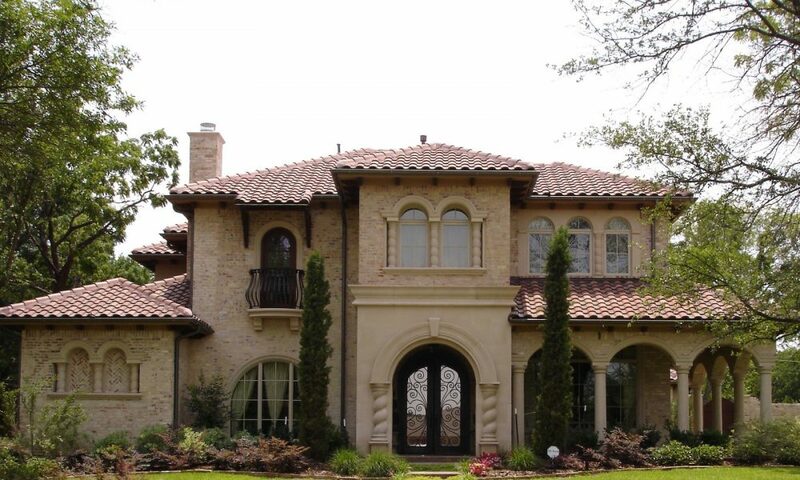 for fully integrated custom hardscape designs. 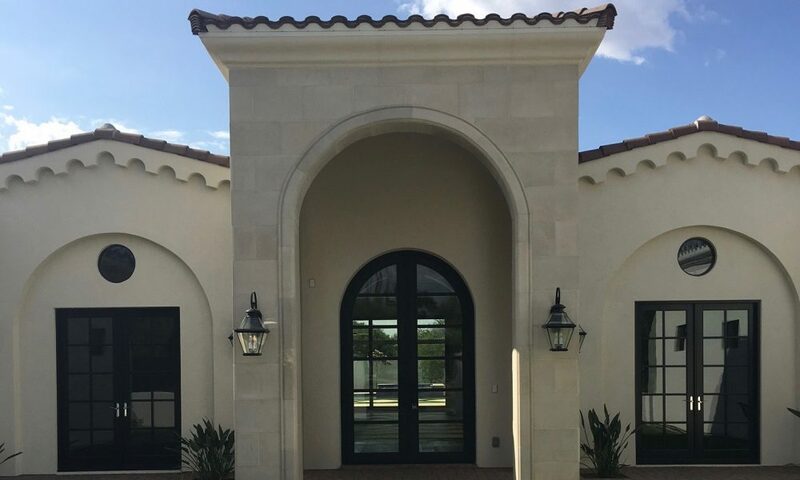 Mesa Precast is able to work closely with architects, contractors and owners to achieve the design intent combining a range of catalog products. 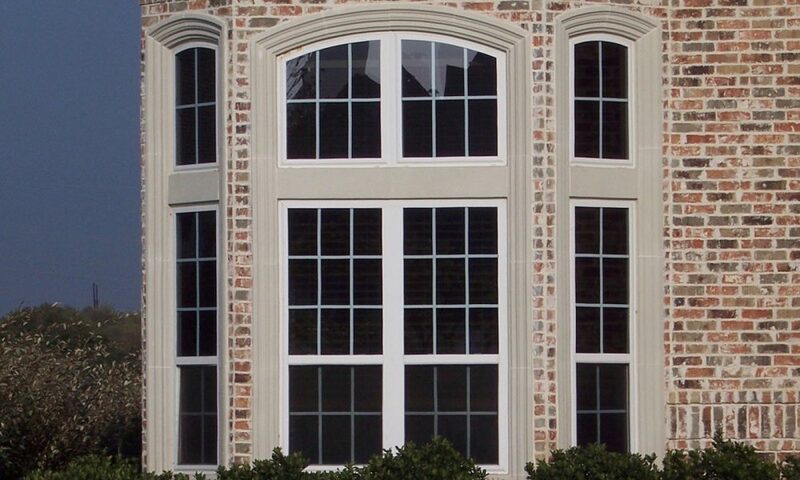 Ae required, the team is able to custom fabricate products as well with required color, shapes and sizes of the products. 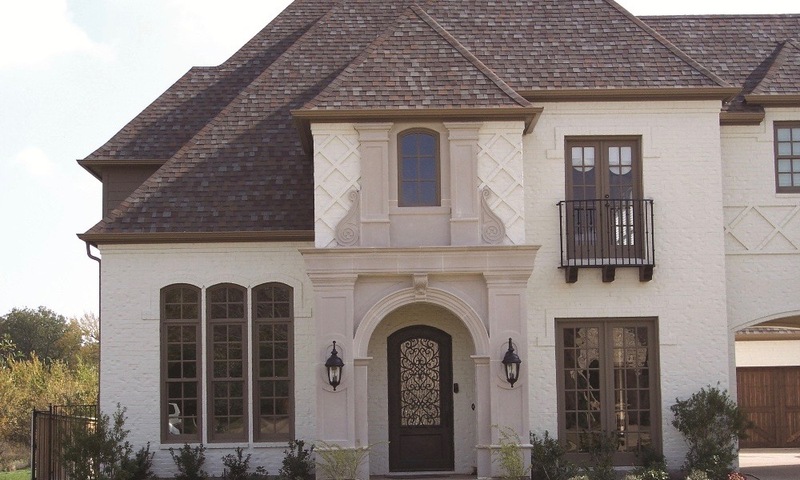 Designers have options to develop matching stone color pavers, pool coping, planters, exterior fireplaces enabling fully customized landscaping/hardscape designs.